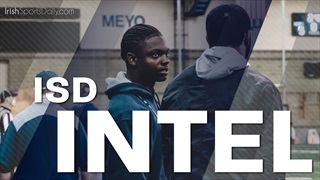 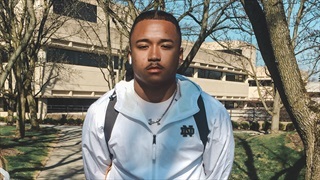 Chris Tyree wasn’t just the first target Lance Taylor saw on the road this week, the 2020 Virginia running back was the only prospect Notre Dame’s running backs coach saw. 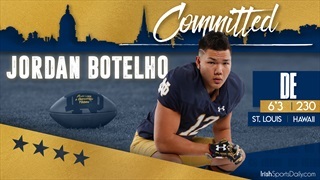 2020 St. John's College (D.C.) long snapper Alex Peitsch discusses his offer from Notre Dame. 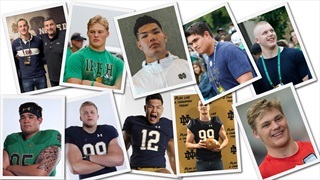 Could Notre Dame bring in one of the nation's top defensive line classes in 2020? 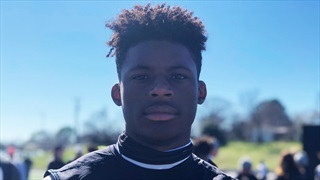 2020 Texas cornerback Jahari Rogers landed a scholarship offer from the Irish on Thursday and is looking at potentially getting to South Bend for an official visit relatively soon. 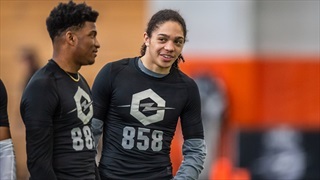 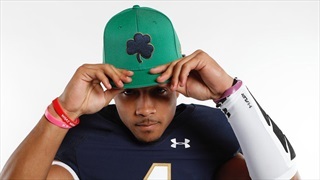 Our weekly look at where key Notre Dame prospects will be this weekend. 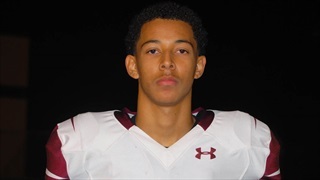 The latest on top 2020 Virginia running back Chris Tyree following Notre Dame running backs coach Lance Taylor's trip to Thomas Dale High School. 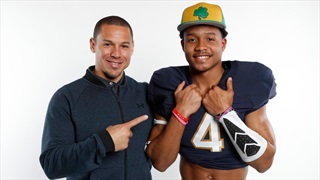 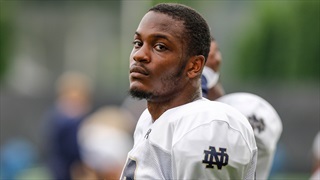 Notre Dame has offered another cornerback from Texas. 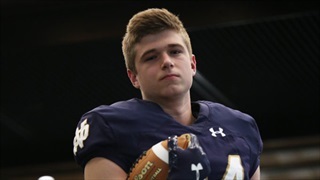 Notre Dame offered a 2021 from the Buckeye State on Thursday afternoon. 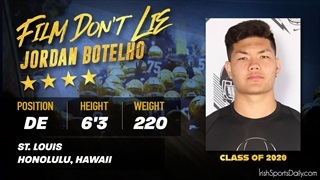 Notre Dame has landed one of the nation's elite edge rushers. 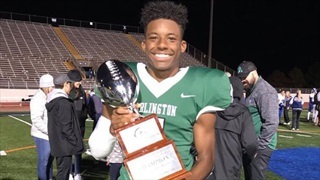 Notre Dame missed out when one top 2020 cornerback target committed elsewhere this week, but the Irish are in a very strong position with another.